Lenovo EasyCamera is a Imaging Devices device. 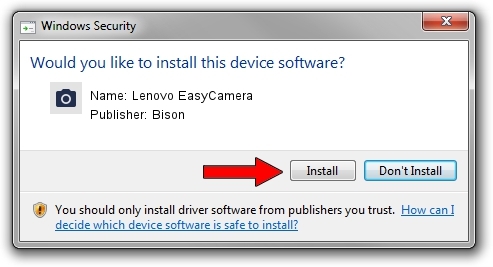 The Windows version of this driver was developed by Bison. 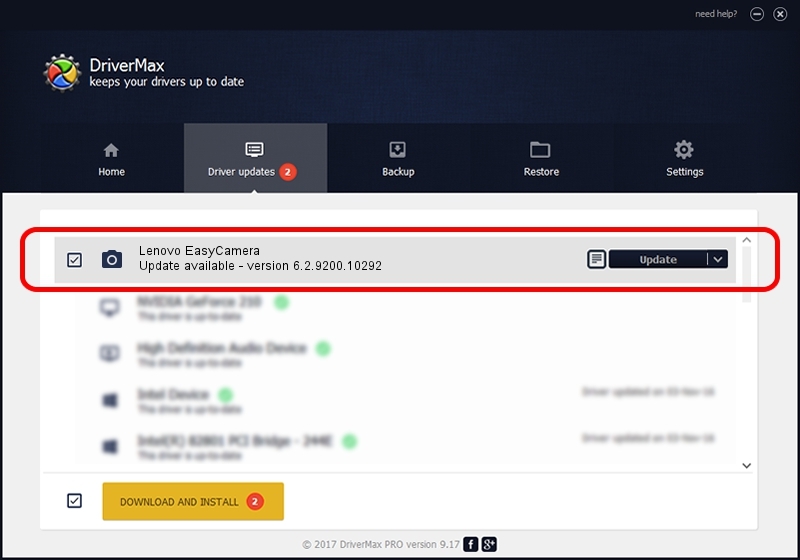 The hardware id of this driver is USB/VID_5986&PID_0550&MI_00. This driver received an average rating of 4.4 stars out of 81673 votes.